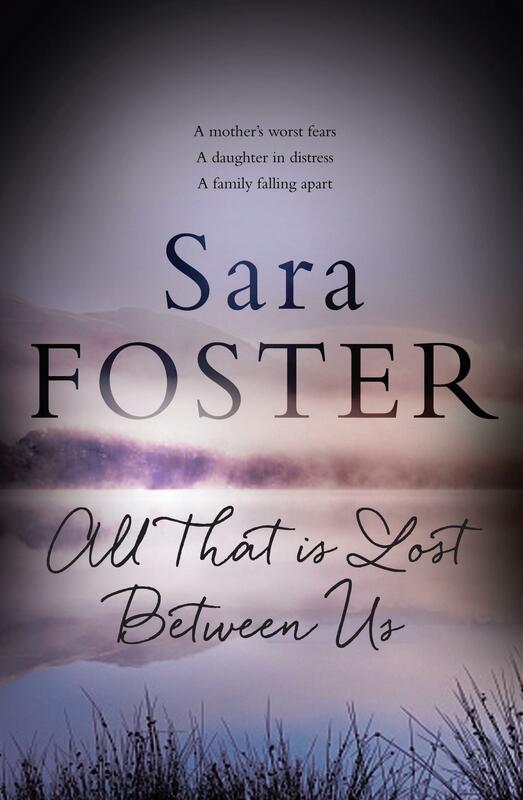 Earlier this year I had the pleasure of reading Sara Foster’s latest release All That Is Lost Between Us. 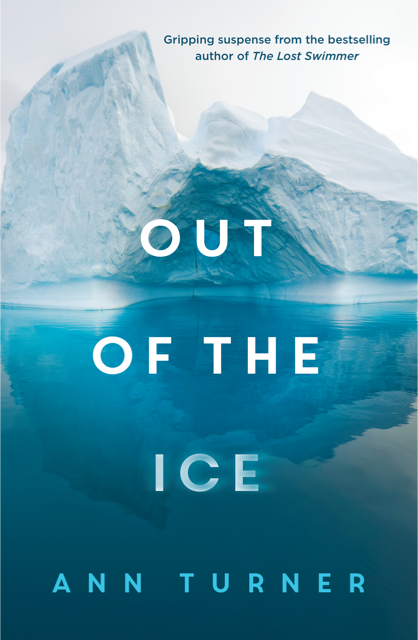 This narrative is tension packed, full of surprises and so intriguing. I am really looking forward to this session aptly called “Murder in the House”, details below. On the opening day of the festival, Friday 3rd of June 2.50-3.50 Sara and author Sulari Gentill will be discussing ‘Murder in the House’. 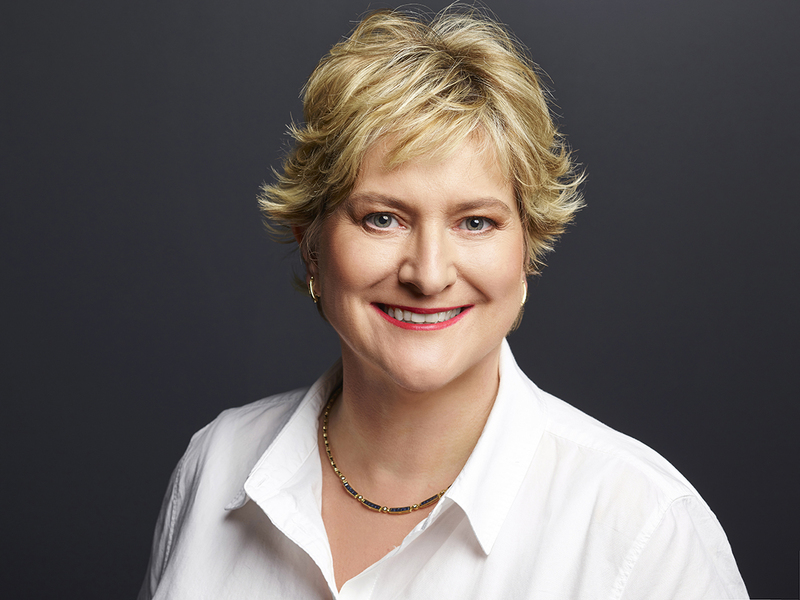 Psychological thrillers are the specialty of Sara Foster and Sulari Gentill, but where does their inspiration come from? Are their heads a home for dark ideas? 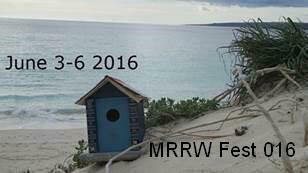 Hear how they come up with stories and how their careers as writers have evolved. 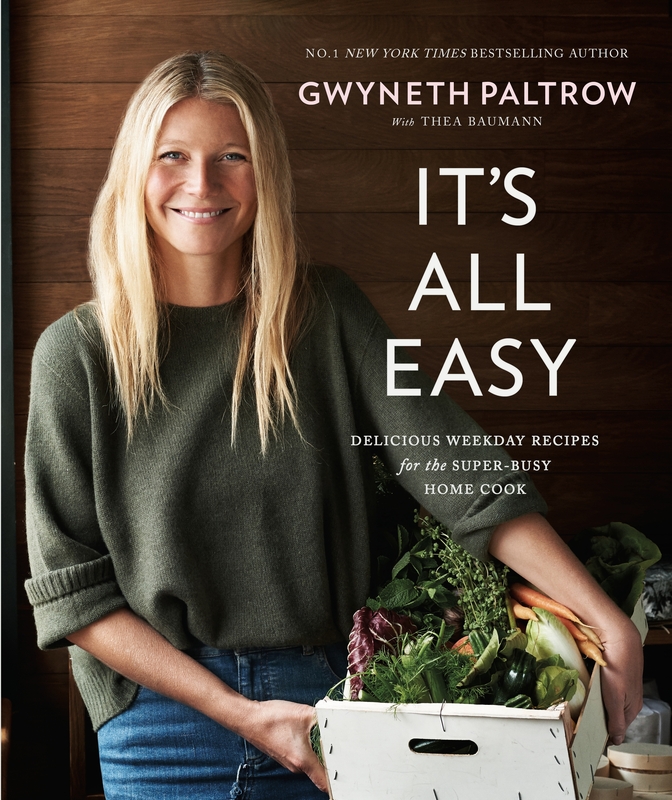 It’s All Easy: Delicious Weekday Recipes for the Super-Busy Home Cook by Gwyneth Paltrow ($45), published by Hachette Australia. Heat the coconut oil in a heavy saucepan over medium heat. Add the onion and a pinch of salt, cover the pot, and saute over low heat for about 20 minutes, until the onion is very soft and sweet. Add the garlic and the ginger, saute for 1 minute, then add the cumin, coriander, and the garam masala. Saute for another minute, then add the carrots, sock, and another big pinch of salt. Bring the mixture to the boil, then turn down the heat and simmer gently for about 20 minutes, or until very tender. Carefully transfer the soup in batches to a high speed blender, or or belnd the soup directly in the pot with an immersion blender. Season with salt and pepper. It is that wonderful time of the year when I get the opportunity to see and hear some fantastic authors discuss their books and the experience of writing. 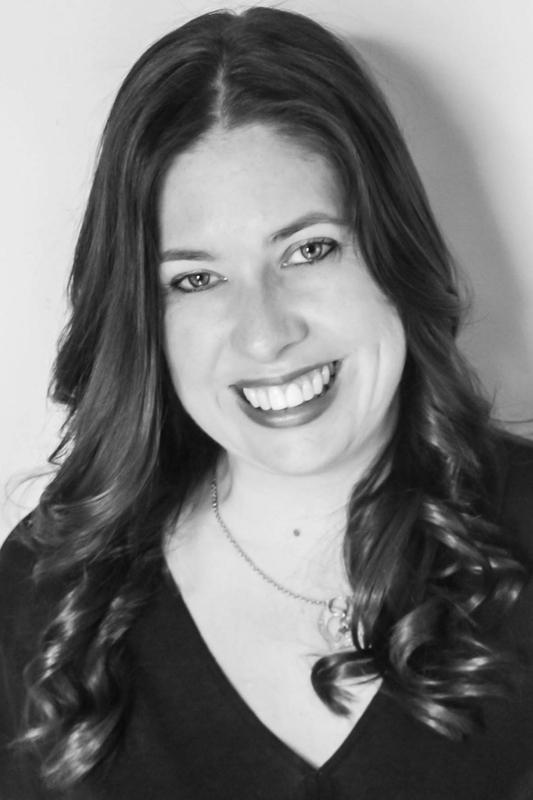 Some of the writers I am particularly looking forward to seeing are Ann Turner, Liz Byrski, Natasha Lester, Rosemary Sayer, Sara Foster, Sulari Gentill, Berncie Barry…to name just a few. And for something different author and chef Lucio Galletto will be talking about his book The Art of Traditional Italian ( yes I have a copy and will share some recipes with you soon) and as a treat you can buy tickets to a two course meal featuring the recipes in the book cooked by our local SWIT students and hear this authors story as you eat. The very first day of the festival, Friday 3rd June at 9.15 am, author Josh Langley talks candidly to us about ghosts, hauntings, mediums and tracking down his dad Aunt (Dying to Know is the title of his book). This sound interesting! This festival has so much to offer, this years them is HOME; there is humour, local writers, local stories, food, interstate guests, a spotlight on Irish culture, biographical narratives , crime fiction, romance, workshops, a chance to pitch your story to Pantera Press (update – this is now fully booked)…and more. Check out the details by clicking on the link below. Margaret River is a beautiful town and region and if you get the chance to visit this upcoming long weekend I hope we get a chance to meet. In an 8-inch sauté pan, cook the pancetta over medium heat until crispy, 5 to 7 minutes. Combine the egg yolks, egg, Parmesan, and pepper in a large bowl. 1 tablespoon each of the peanut and sesame oils. When the oils are hot but not smoking, add the onion and cook, untouched, for 1 minute to sear. Reduce the heat to medium and sauté, stirring occasionally, for 4 minutes more. Transfer the onion to a bowl. Add 1 tablespoon of the peanut oil, the remaining 1 tablespoon of sesame oil, the soaked and drained noodles, curry powder, and 2 tablespoons water to the pan and stir to combine. Make a hole in the middle of the noodles, add the remaining 1 tablespoon peanut oil, and crack in the egg. 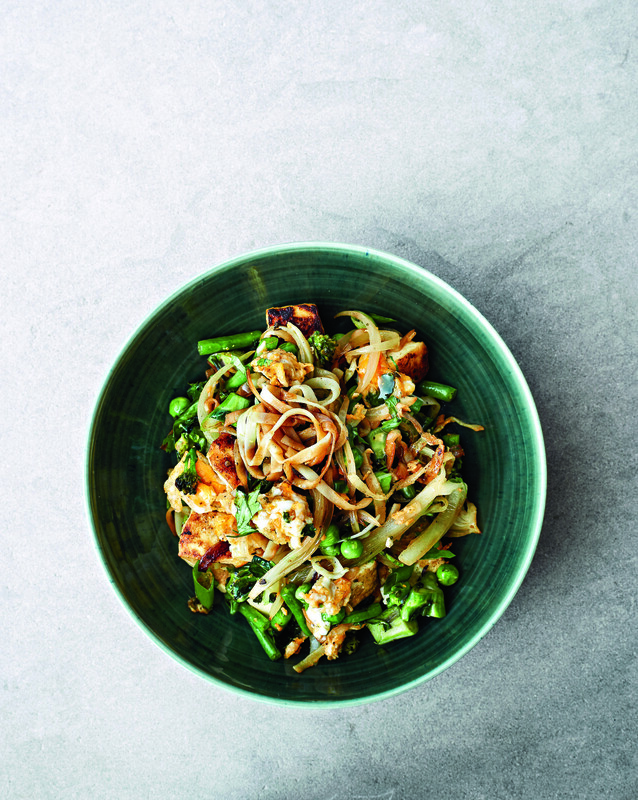 Stir vigorously with a wooden spoon and let scramble until almost cooked through, then mix in with the noodles. Gwyneth’s fans have been begging her to write a cookbook that will help them get healthy, yet wonderfully delicious meals on the table during hectic weeknights. Well, she listened and she is sharing over 125 recipes that can be made in under 30 minutes that are surprisingly tasty even though they have little or no sugar, are low in fat, and many with no gluten. They will be of the same quality as those in It’s All Good, but can be pulled together in the time it would take to call for a takeaway. And because every family needs some pasta or pizza now and then, Gwyneth will include recipes for easy takes on those favorites too! 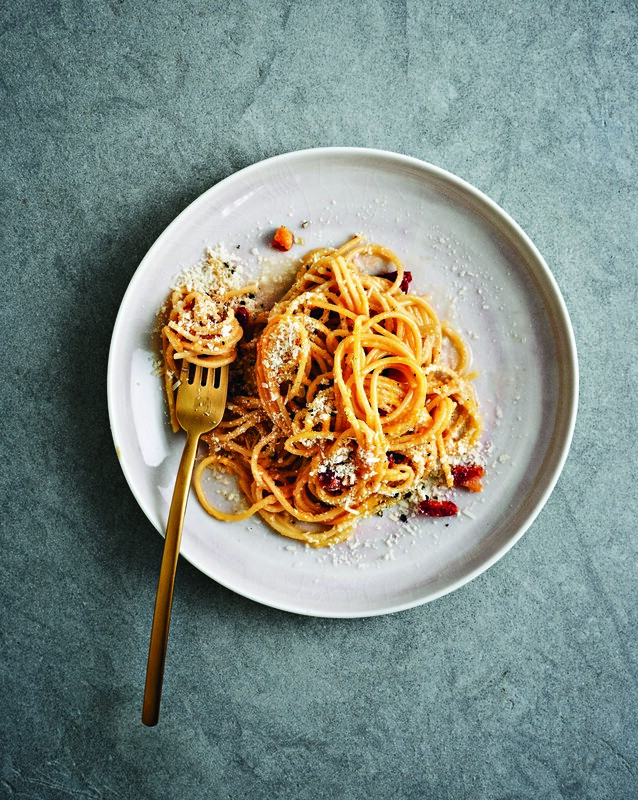 Everyone knows that takeaway and restaurant meals can contain large amounts of fat and sugar, and can be made with less than ‘clean’ ingredients, so here is the solution to making sure you and your family eat a healthy, yet delicious meal every night of the week. And, since it is so much healthier and economical to bring lunch to work and school, there will be a special section on ‘Lunchbox ideas’ made from dinner leftovers and easy-to-throw-together lunches! I love the breakfast suggestions here – Blueberry Granola Parfait, breakfast crepes, chocolate cinnamon overnight oats, ginger chia pudding and scrambled eggs with parmesan and arugula (rocket) to name a few. To impress your dinner guests try this quick delicious main meal; seared scallops with watercress and asparagus – quick, tasty and impressive dish, your guests will think you have slaved in the kitchen for hours! 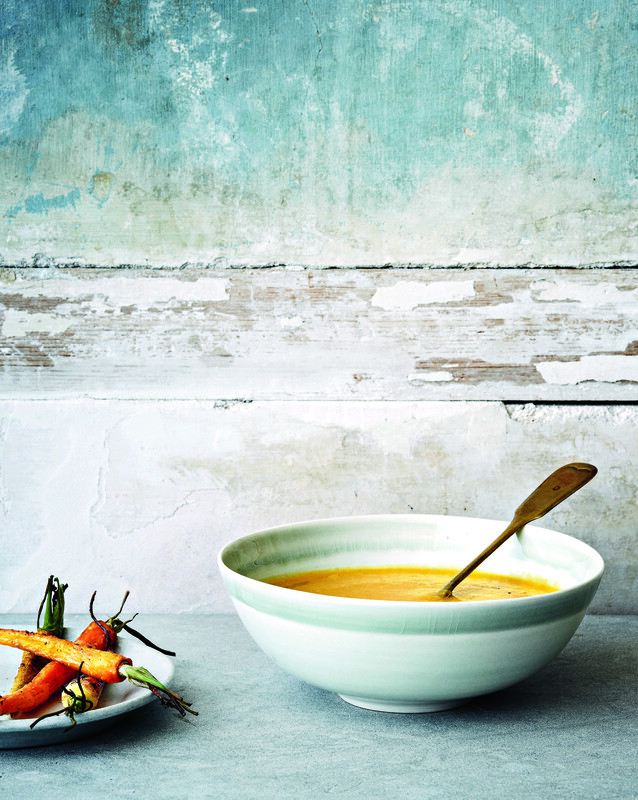 A beautifully presented cook book with more than a few recipes that will become your all time favourites.